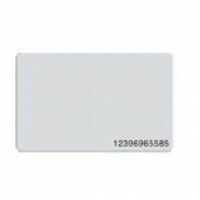 Able to connect specially designed FR1200 fingerprint slave reader. Vandal resistant & IP65 waterproofed, Ideal for outdoor installation. Large storage capacity up to 3,000 fingerprints, 30,000 proximity cards and 100,000 logs. 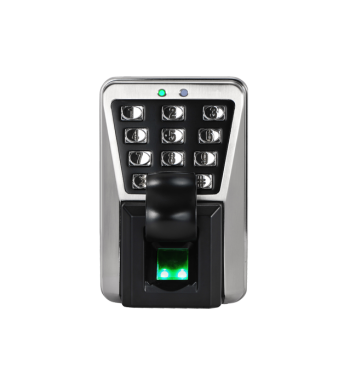 Combine master and slave system to secure the entrance and exit with dual biometric authentication and by RS485. Support Anti-passback to maximize security level. Easy to integrate with existing system. Wiegand output is connectable to most of the access control panel brands. Provide various types of alarms, such as, door sensor alarm, duress alarm etc. Free Pull SDK available for integration.